So, back to topic, sometimes it happens so you flash a videocard and after reboot the system doesnt see it at all, usualy happens with nvidia cards. 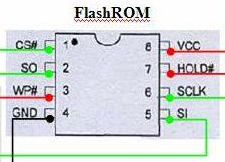 need to erase flash rom chip, but how, if one is not soldering guru and has no spi programmer ? 2) short pin 4 and pin 5, better to do it with some thin wire, and make sure you didnt short anything else, also make sure you can unshort it when the card is running and dont short anything else doing so. 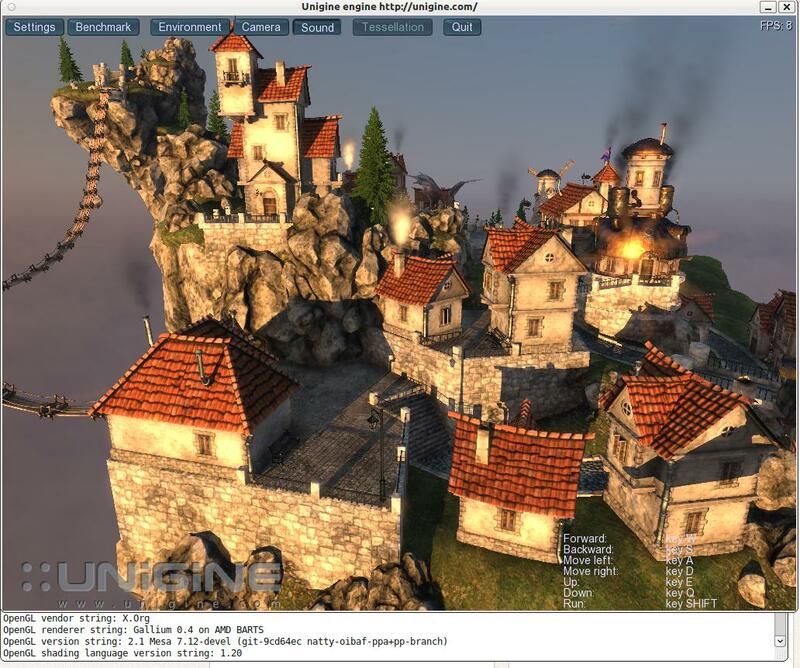 I’m just amazed how far linux opensource radeon driver got so far. But, next generation of pc gonna fix that, there is already a lot of pci-e 3.0 mainboards you can see on computex these days. Its gonna be released when sandybridge-E and ivybridge will be launched. 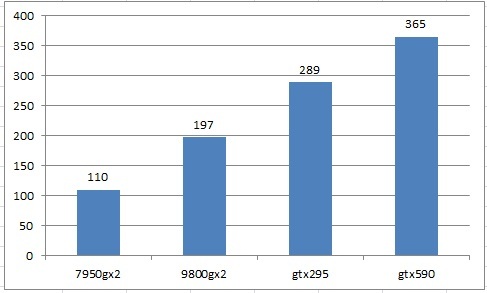 Pci-e 3.0 gonna give us 16 GB/s downstream and 16 GB/s upstream, which is now comparable to ps3. I just wonder what game developers can do if they will not care about backward compatibility and will fully use that 32 GB/s (total bandwidth) line. just need to have Idroid installed on it, then navigate to Market, find and install RemoteDroid.